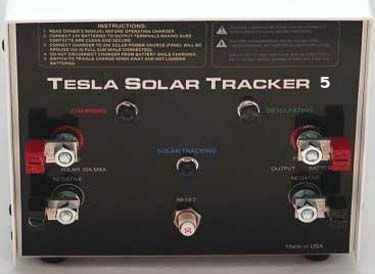 Just wondering if i ordered a S80A24 solar tracker how long will it take to be shipped? Hi Jason. Did you receive it, and does it work for you as expected?